← Hello World, Welcome to Our Blog! 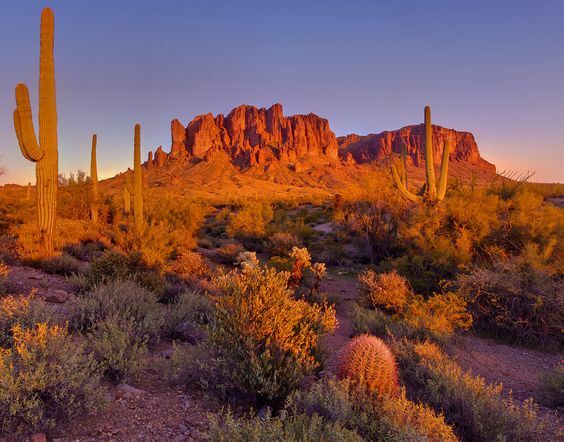 While it is so exciting to think about getting away and exploring the beautiful southwest, it is also rather daunting. We have never left our house for such a long time and plan on snow birding throughout the bitter cold winter months you experience in north western PA. Here are some ways we are making our home more secure. We want to do as much as possible to keep our house safe and secure during our travels. We are installing dusk to dawn lights at our doorway entrance lights. Lights will also be installed at the garage entrance doors so our entire home is well lit. Installing timer lights is a easy way to make your house appear like you are there. We are installing a random indoor timer in one of our rooms which makes the lights come on at various times throughout the day. In other rooms we will install the standard timers. We purchased a product called Fake TV, which mimics the light from a TV. It really does look realistic. It has three modes: 4 hours, 8 hours or continuous. Another concern was the possibility of a power failure or furnace failure. So we installed a Home Sitter Alarm in our basement near the water heater. This will alert us if we have a power outage, a water leak or the temperature goes above or below the temperature thresholds we have set. It can be programmed to dial three numbers if any of these events occur. The idea of having security cameras gives us a sense of comfort. We installed a security camera system that is working for us and has the capability to grow. For the past couple of weeks we have made several adjustments and are getting comfortable with the system and how it works. It gives us peace of mind to know that we can monitor our home when we are so far away. When it snows we plan on having our driveway plowed. We contacted a local guy, who plows others houses in our neighborhood to plow our driveway. Yahoo – No more snow blowing for us! Mail – what are we going to do about it? We researched mail services and pondered on what to do. Even though we changed all of our monthly bills and statements to electronic format, there is still the occasional bill that comes via snail mail. To minimize the amount of junk mail we receive, we removed our names from mail order catalogs. We will still have to deal with junk mail; there is no way to eliminate it. Using a mail forwarding service doesn’t seem realistic when the majority of the mail is junk. After much contemplation, we ended up going to our local post office and talking to our post mistress about our dilemma. We were surprised and pleased when she told us that it would be no problem. She will hold our mail until we return! And we can designate someone to check for important mail. Wow – small town living does have its perks! Maybe all this preparation is going overboard, but now we can begin our travels knowing that we have done as much as possible to keep our home safe and secure. This entry was posted in Getting Started and tagged Security. Bookmark the permalink.